At The Wild Hare we delight in providing unique handmade jewelry with the gift of glamour. 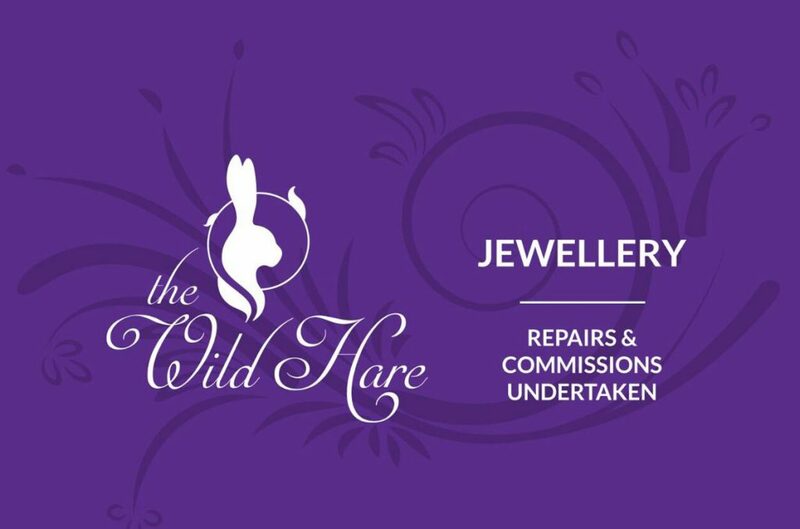 The Wild Hare is the place to shop for that special necklace to revamp the look of a favorite dress, earrings to enhance your eye color or a bracelet to compliment a new sweater. We also provide divinely co-ordinated handcrafted greetings cards and gift boxes with a full gift wrapping service for that finishing touch to the perfect present. Call us on – 01564 792785 or visit our website HERE.